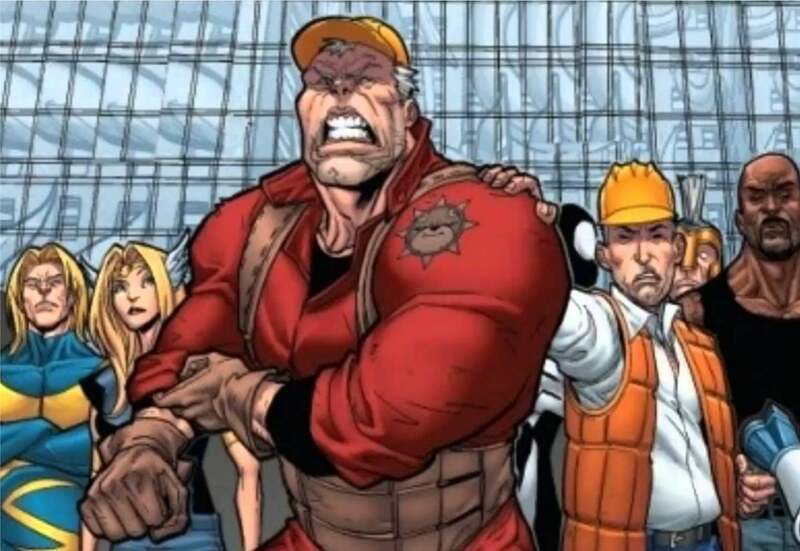 Damage Control, a comedy set in the Marvel Cinematic Universe, is currently in development as a television series at ABC, Variety reports. Before the network announced Marvel's Agents of S.H.I.E.L.D., former Cougar Town and Enlisted showrunner Kevin Biegel reportedly was developing a Damage Control project. "I also flirted for two seconds/talked about trying to do a Damage Control show with a famous cool director that I barely know. We talked about it like four times over e-mail, that's it -- and then Shield [sic] was announced (f yer periods) and we were like, yeah... no one would want to do that." The series currently being considered was developed by Ben Karlin of The Daily Show and Modern Family, who will executive produce along with Marvel TV's Jeph Loeb.